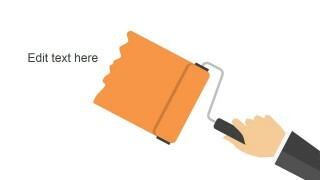 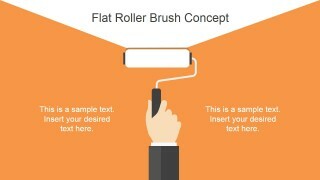 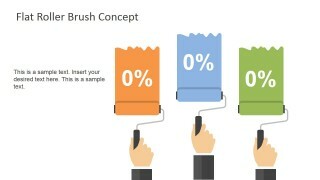 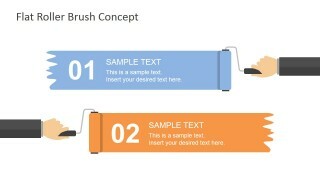 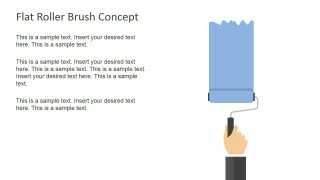 Flat Roller Brush Concept for PowerPoint includes a creative roller brush design that you can use to make presentations in Microsoft PowerPoint. The roller brush is created with PowerPoint shapes and there are different roller brush positions with flat hand so you can edit the slides and arrange the shapes to match your slide layout requirements. 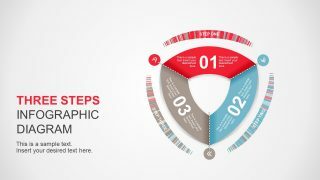 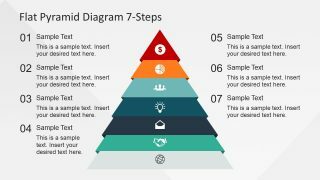 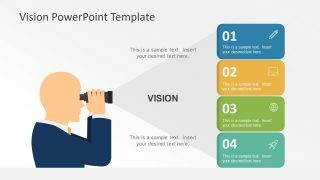 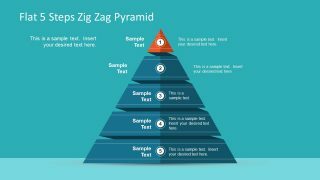 Alternatively you can download other flat PowerPoint templates or paint brush slides for PowerPoint with colorful slide backgrounds and flat styles.